The brothers of Phi Beta Sigma at the University of Toledo know how to get people excited. 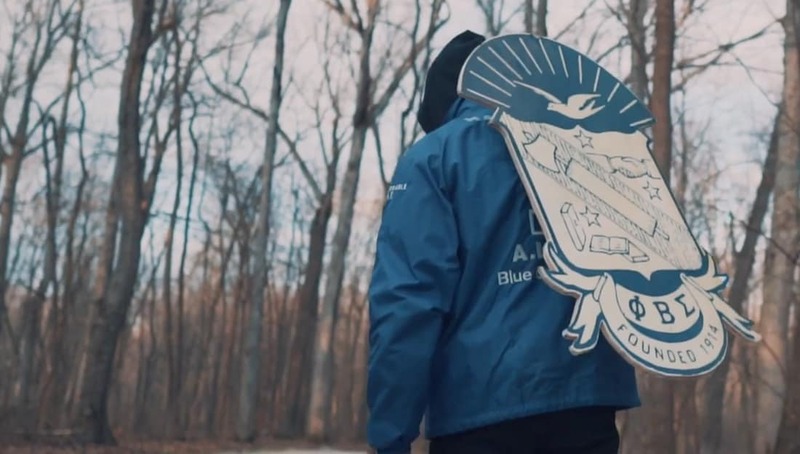 The brothers of the Lambda Epsilon Chapter of Phi Beta Sigma Fraternity, Inc. made an amazingly cinematic promotional video for their Spring 2018 line. Check out the video that was produced by Jedi Arts productions below and see it for yourself.